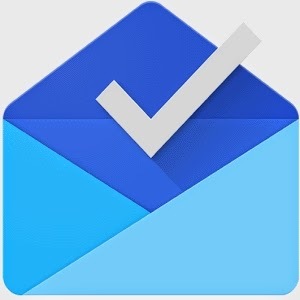 Google's new Inbox by Gmail service offers a new take on email with a particular emphasis on productivity. But, as an invite-only service at this stage, not many people can access Inbox just yet. 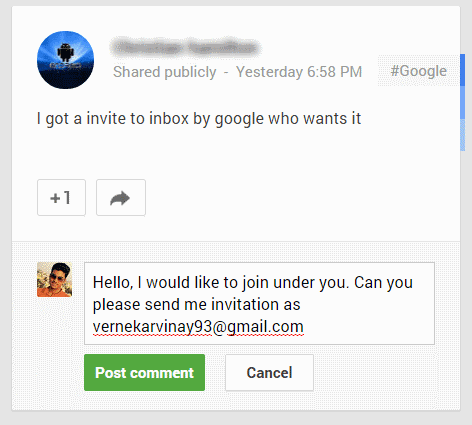 Every one on Facebook , Google plus , Twitter, Whatsapp app are looking for Google Inbox invite. 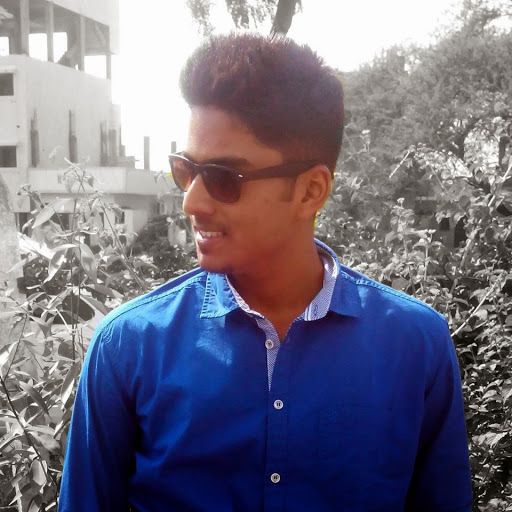 So here I am posting simple way to get your invite on Google Inbox. 1. Login to Google Plus account. 2. Type "Google Inbox" in search box and hit enter. 3. You will get list of people who are offering free invitations, just commnet on their post with your E-Mail id requesting Google Inbox invite. Now stay back and wait for invited to get received.